We love students who are... awkward, popular, strange, lost, funny, athletic, broken, confused, loners, searching, smart, average, and just plain weird. We exist because we love a God who is working in all of our lives. We hope that wherever you're at in your journey, you'll consider letting us walk with you for a while. Wednesday nights are slowly coming to an end as we head into summer! To put into practice what we've learned this year, we want to offer an opportunity to serve in this hands-on experience. We will meet at church at 4:45 on the 13th and carpool to the Feed My Starving Children warehouse in Eagan. We plan to be back at church between 8-8:30. This event is open to parents, siblings, and friends! Sunday mornings are geared towards a deeper understanding of the Bible. We want all our students to know God's word better! Plus, waffles every week! Middle School and High School | 9 a.m.
Our goal Wednesday nights is to grow closer to Jesus together. 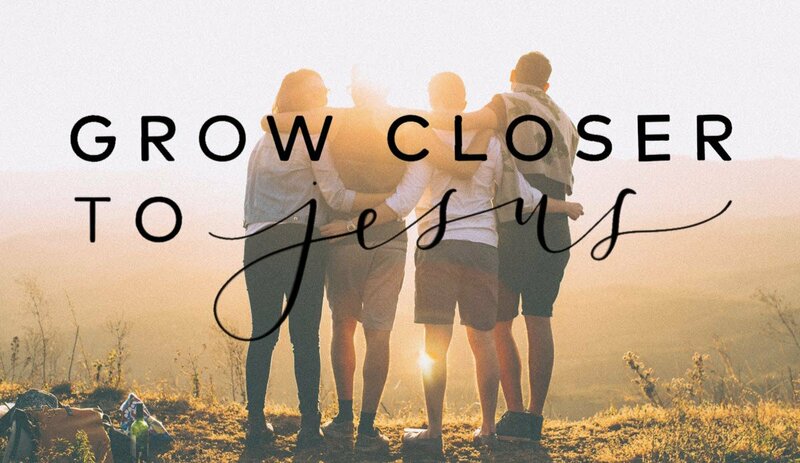 Not just that our students would grow in their relationship with Jesus, but that all of us would. Small group leaders, youth pastors, parents, and students. We explore scripture and believe God's word is relevant to us today. We desire that students would bring friends to practice outreach weekly, and each student will be plugged into an age specific small group with a leader that is invested in their life. Middle School | 6:30 to 8 p.m. High School | 8 to 9:30 p.m. In order for your student to participate in our events offsite, we need a signed form form a parent/guardian. Return printed and signed forms to the dropbox outside Alex and Katelyn's office. We believe finances should never stand in the way of a student experiencing God. For this reason, we have multiple opportunities throughout the year to raise funds that will be stored in individual student accounts. These funds can be applied for mission trips, camp, and retreats throughout the year.